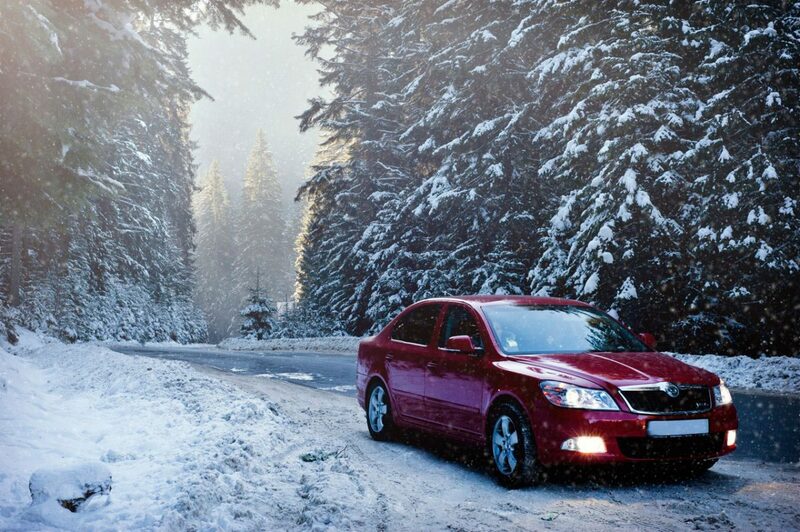 Everyone should carry a Winter Survival Kit in their car. In an emergency, it could save your life and the lives of your passengers. Store items in car, in case the trunk is jammed or frozen shut. Choose small packages of non-perishable food.